Rhode Island is the smallest state in the US and is famous for its beautiful coastline and historic architecture. 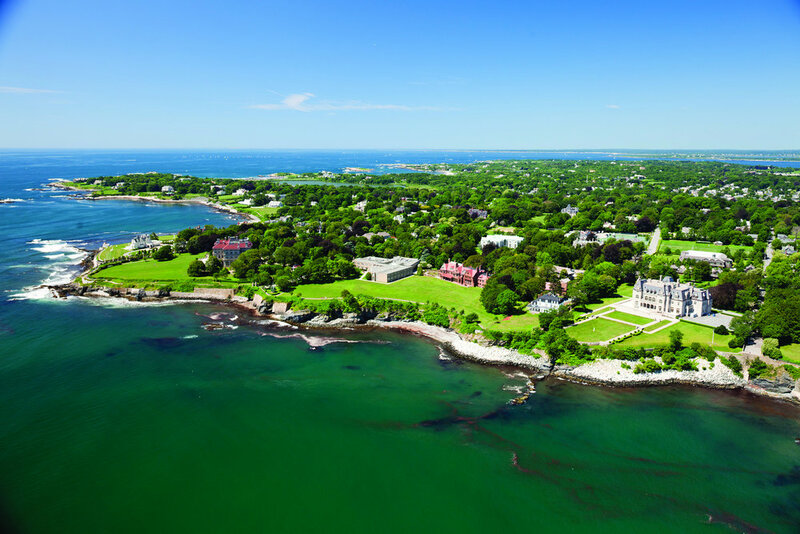 Rhode Island offers lively cities, beautiful beaches, rural farmlands, and is just a short bus or train ride away from major cities such as Boston and New York. RIA is located in the City of Providence, the capital of Rhode Island.